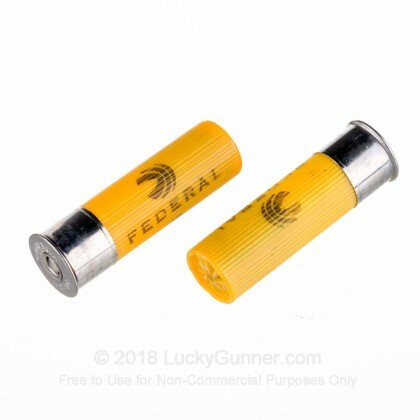 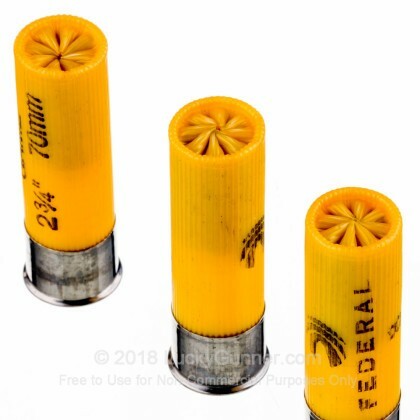 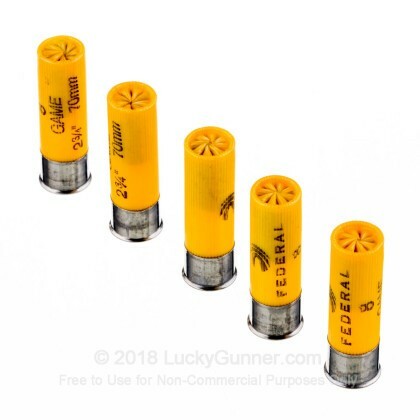 Federal's Game-Shok loads are designed to give hunters a hard hitting accurate shell at an economical price. 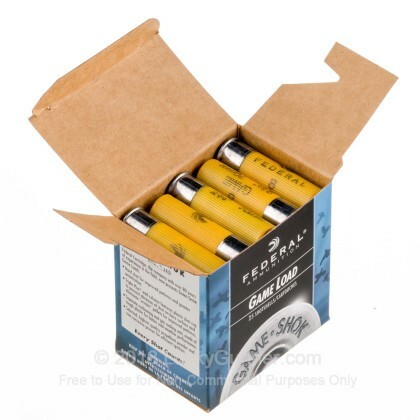 Each of the #8 shot lead pellets are uniformly shaped for tight shot patterns and more accurate performance. 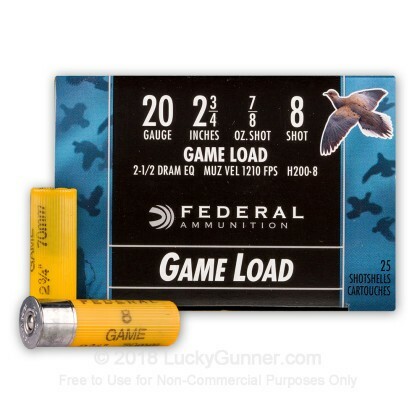 This 20 gauge Game-Shok load is ideal for the hunter who is after rabbits, turkey, or upland fowl. 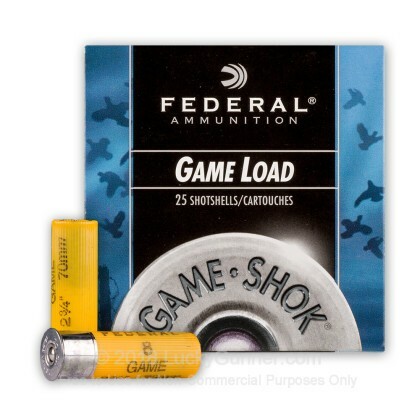 We also have this 20 ga - 2-3/4" - 7/8oz Game Load - #8 shot - Federal Game-Shok - 25 Rounds ammo in stock in a smaller quantity.